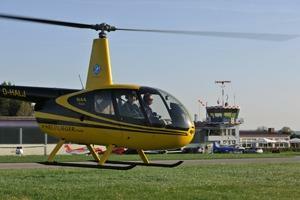 Start your helicopter tour over beauftiful southern Bavaria at Jesenwang airfield west of Munich. 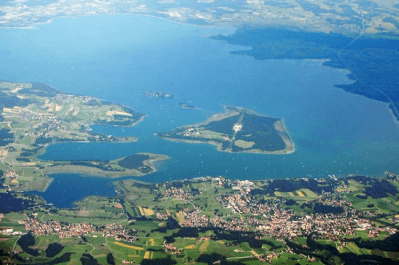 Admire the 5 lakes area, Munich City, Olympic Park and Village, Allianz Soccer Arena, Nymphenburg Castle, the Alps and the area in between: Hohenpeissenberg, Fuessen, the famous King’s castles Neuschwanstein and Hohenschwangau, Zugspitze, Garmisch, Walchensee, Tegernsee and Chiemsee. Even more adrenalin kicks in during one of our helicopter trial lessons. 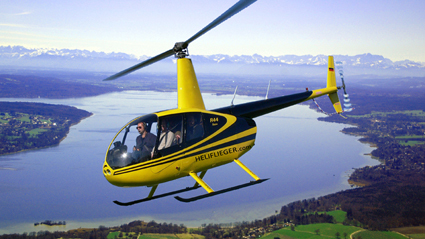 YOU fly the helicopter after a detailed instruction and with the help of an experienced flight instructor on dual controls. All tickets are transferable and make the coolest gift ever. 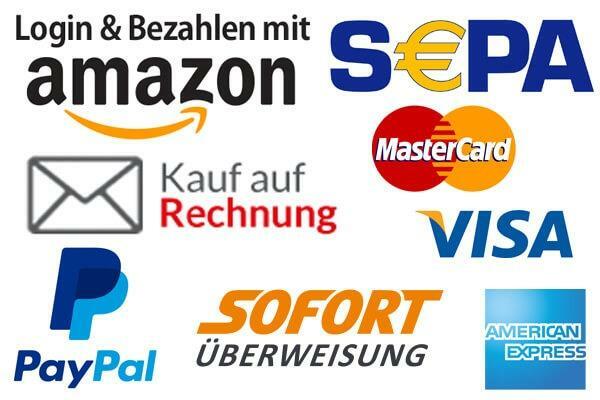 A value voucher can be redeemed for any ticket available on this site providing ultimate flexibility. Get your ticket now. Tickets are without specific tour date. We combine individual persons into groups of 3 on the dates below – usually Saturdays. You can register online for one of these days. 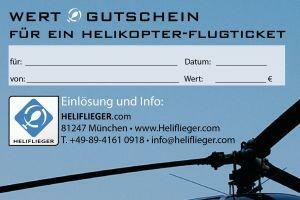 On other days the helicopter is available for full charter from 45 minutes and longer on request. 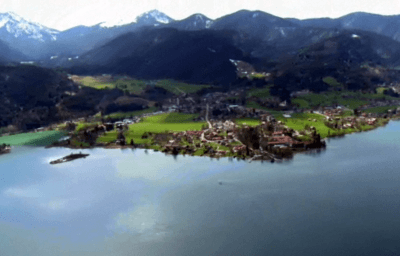 Helicopter Tour through the Alps region including many lakes and castles without Munich City. (~70 Min). 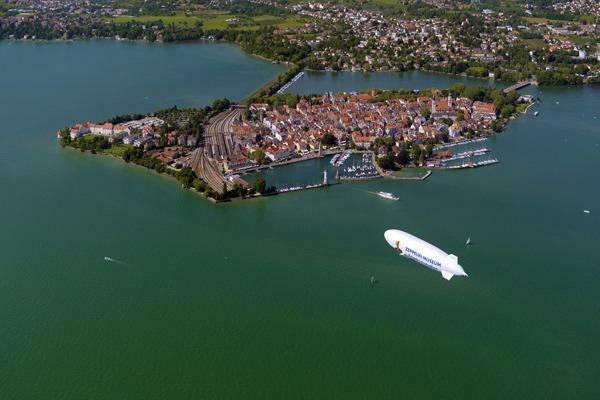 This tour departs on select Saturdays from heliport Munich-South. Tour for a group of max. 3 persons. The tour can be determined together with the pilot before takeoff. Minimum 45 minutes required on days other than the tour days above. 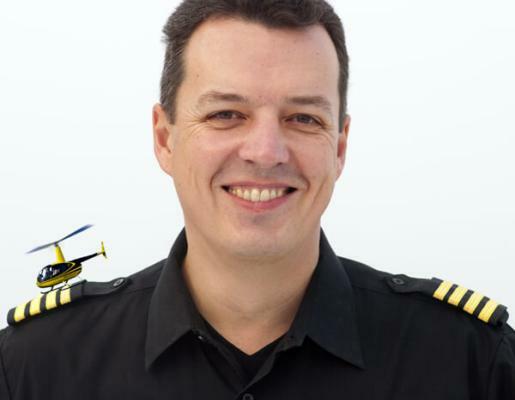 Learn to fly the aircraft with the help of a flight instructor on dual controls. Time counts from engine on to off. 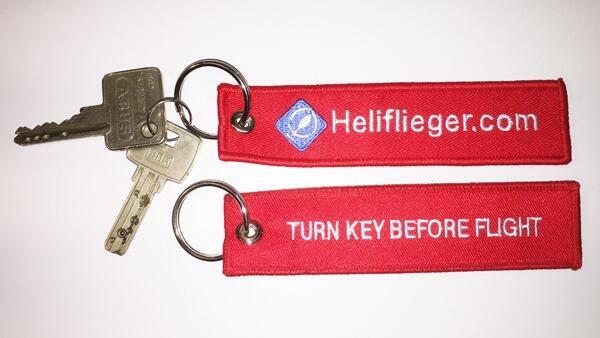 Initial instruction takes place separately before the flight.